Whether the weather is on board or not – it’s time for fall. A busy time of year, the season is full of football, crisp mornings, and changing leaves. 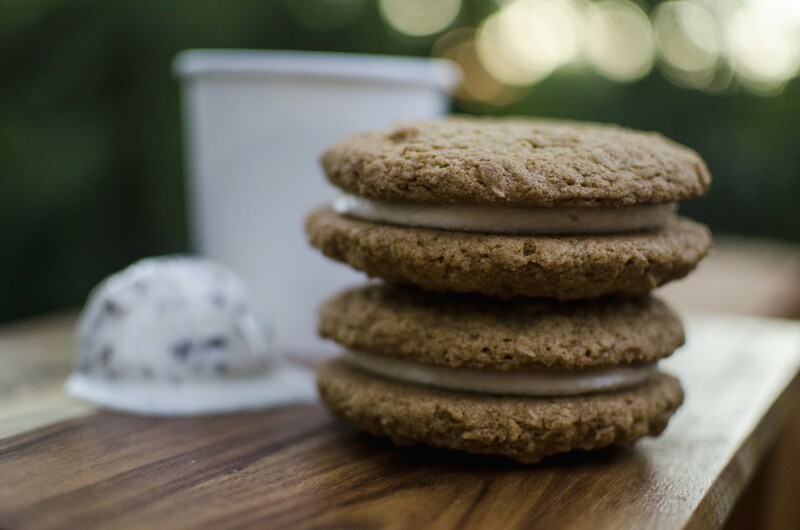 What’s more – If you’re a fan of autumn’s premier flavors, then you need to head to Loblolly Creamery. 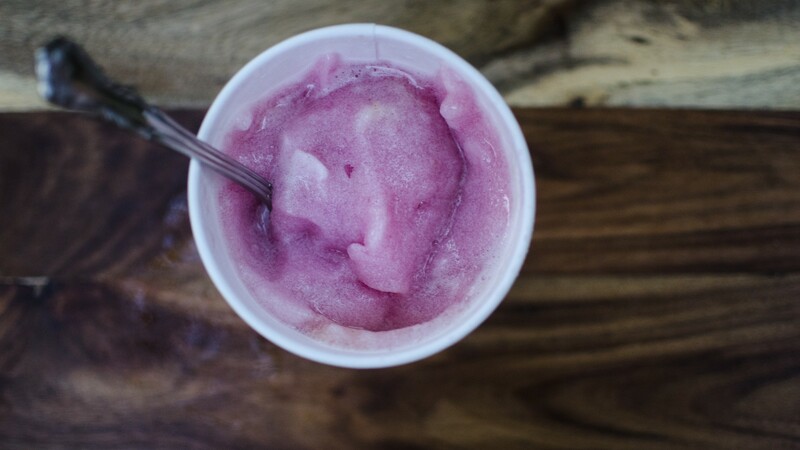 Get into the spirit of Arkansas with the Muscadine Wine Sorbet. The treat comes with a flavor combination fit to please – Arkansas’ Post Winery Muscadine Wine and Arkansas Muscadines. The ingredients make for a lighter take on the rich, velvety flavor that we all know and love. If you’re feeling especially sweet, you’ll want to check out the Chocolate Malt Ball. This treat contains malted ice cream with chocolate flecks. Word to the wise – you’re not likely going to want to share this dessert. For the beer lover – be sure to indulge in the Pear Cider Sorbet. You’ll get a delectable taste of tartness with a house-made pear sauce. The best news? The sorbet support local breweries. 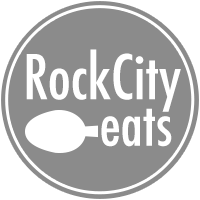 Currently it’s made with the Elle D. Lite Cider from Rebel Kettle Brewing, but there could be expanded offerings in the future. If you want something a little stronger than cider, opt for the Bourbon Pear and Caramel Swirl. 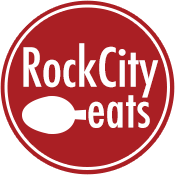 This sweet cream is a flavorful combination of white miso car male sauce and cooked bourbon pears – featuring Rock Town’ Distillery’s Bourbon. For those that like a little taste of comfort, try the Cardamom Cinnamon Toffee – it’s like the best aromatic elements of cardamom tea with a hint of fall – thanks to the touch of cinnamon – (the toffee doesn’t hurt.) Top this off with house-made cinnamon brittle. 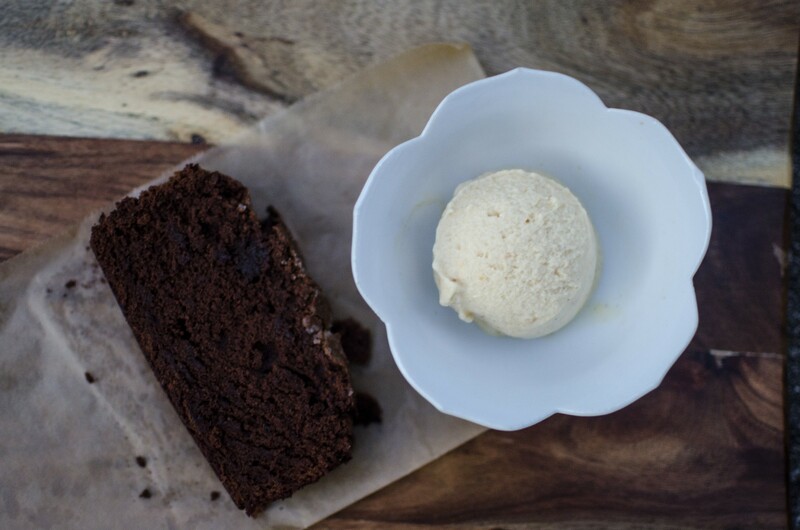 Along with the ice cream, Loblolly will provide seasonal baked goods. You have to try the home-made whoopie pies – one is enough to share unless you have an appetite. 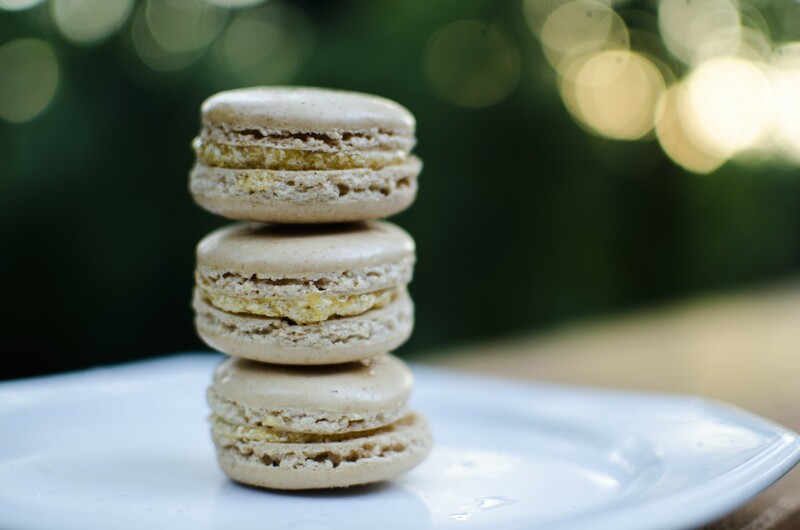 The macarons are amazing as always – look for a myriad of fall inspired flavors. Also, for chocolate lovers, you can’t miss the chocolate bread. 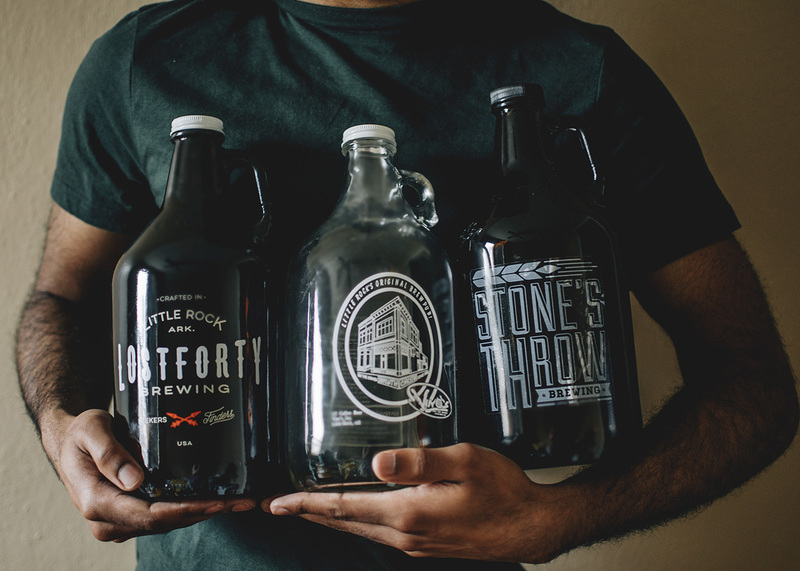 Trust us, you’ll want to get to Loblolly ASAP – your tastebuds will thank you.